Waterproof Wall Mounted Lightboxes. Exterior Slimline Lightbox. The light box is a valuable tool for any business marketing and advertising strategy. 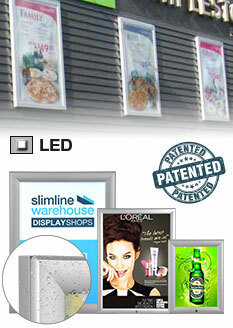 To make your artwork stand out from the rest, demand quality and use a lightbox from Slimline Warehouse’s range. Our lightboxes will allow your artwork to be viewed by many whether it is placed in a retail store, shopping mall, department store, university, lobby or anywhere where advertising is needed. 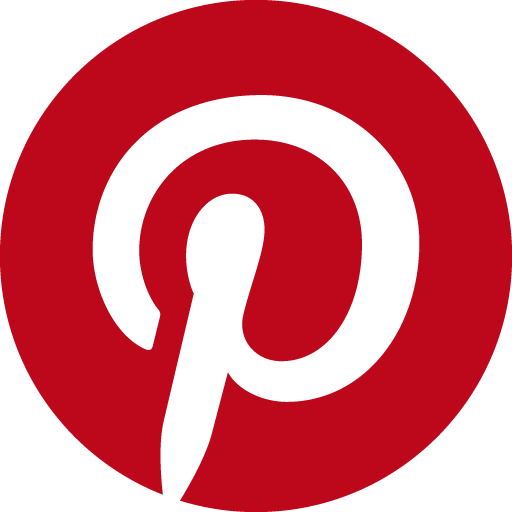 Being seen with a fantastic sign is what will allow you to draw customers into your store. 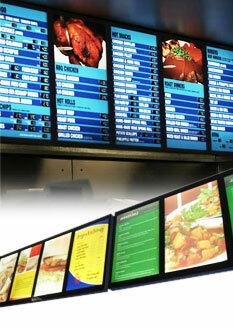 The menu board display system is perfect for any fast food restaurant. This will attract customers from outside your store and will help achieve that fast turnaround. And when menus change, they can easily be updated in seconds. Your brightly lit menu will advertise itself leaving you more time to do other important duties. Our range of freestanding lightboxes are a great tool to attract more attention to your shop. 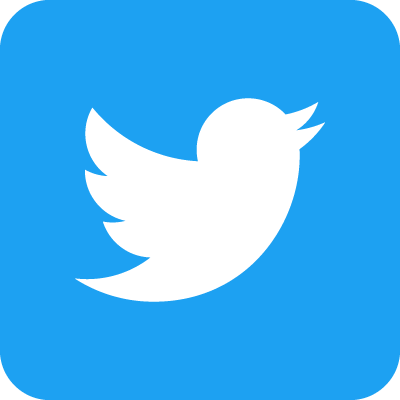 Popular in shopping malls and department stores, these light boxes are a great addition as they are simple to set up and graphics can be easily changed when promotions or new products are launched. 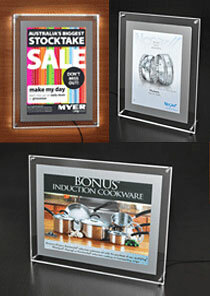 Also available are lightboxes that have clip frames which make changing graphics easy. 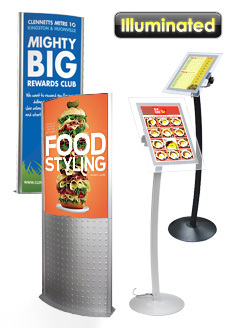 These are versatile and are popular with retail environments. Also popular are the lockable light boxes. These feature a lockable hinged door which can be used in either indoor or outdoor applications. These types of illuminated signs are great for cinemas, sports stadiums, museums and exhibitions. We have ensured that these lightboxes are weatherproof giving you more flexibility in choosing where to display your back lit lightboxes. 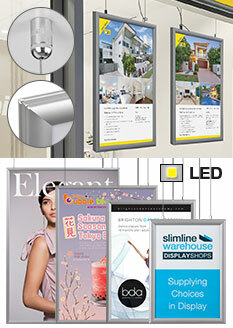 And for businesses that need to cover huge spaces with their advertising, we have the bigfoot slimline light box. Perfect for stadiums, sports venues, exterior walls, airports and train stations. With this type of sign light box, you’ll find that no one will be able to walk past without looking at your advertisement. And with a profile of just 120mm you’ll find that this is the slimmest illuminated billboard in Australia. Create the interest that you need for your company and use a bigfoot light box for your advertising needs. 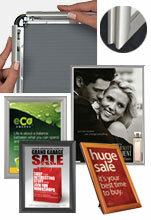 If you like these products, you may also like our range of Clip Frames, Pull up Banners or the Sages Display System.